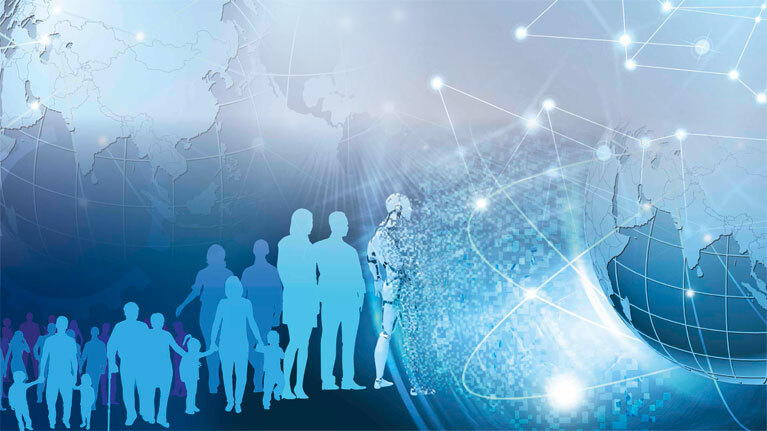 The establishment of the Global Commission on the Future of Work in August 2017 marked the start of the second phase of ILO’s Future of Work Centenary initiative. The six thematic clusters which are listed below focus on the main issues that need to be considered if the future of work is to be one that provides security, equality and prosperity. A series of Issue Briefs are prepared under each of the clusters.